Download "H. R. ll IN THE HOUSE OF REPRESENTATIVES A BILL"
H. R. ll. To define STEM education to include computer science, and to support existing STEM education programs at the National Science Foundation. II 11TH CONGRESS 1ST SESSION S. 6 To require all public school employees and those employed in connection with a public school to receive FBI background checks prior to being hired, and for other purposes. 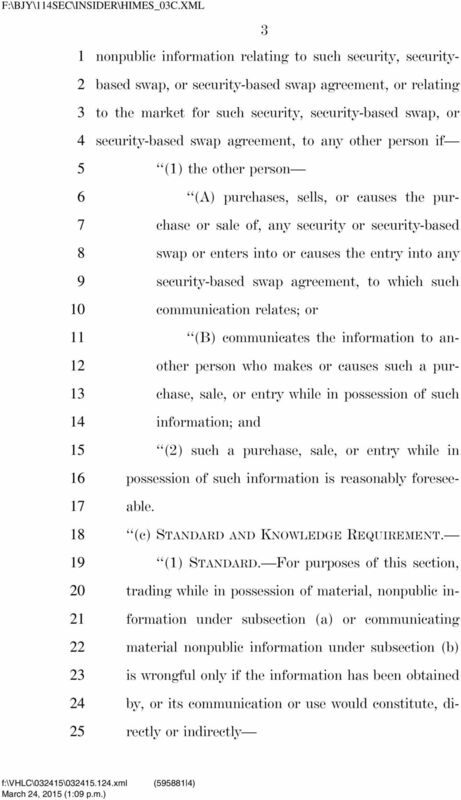 F:\M\TAKANO\TAKANO_0.XML AMENDMENT TO THE RULES COMMITTEE PRINT FOR H.R. OFFERED BY MR. TAKANO OF CALIFORNIA At the end of subtitle A of title V, page, after line, add the following new section: SEC. ll. I TH CONGRESS 2D SESSION H. R. To reduce and prevent the sale and use of fraudulent degrees in order to protect the integrity of valid higher education degrees that are used for Federal employment purposes. IB Union Calendar No. 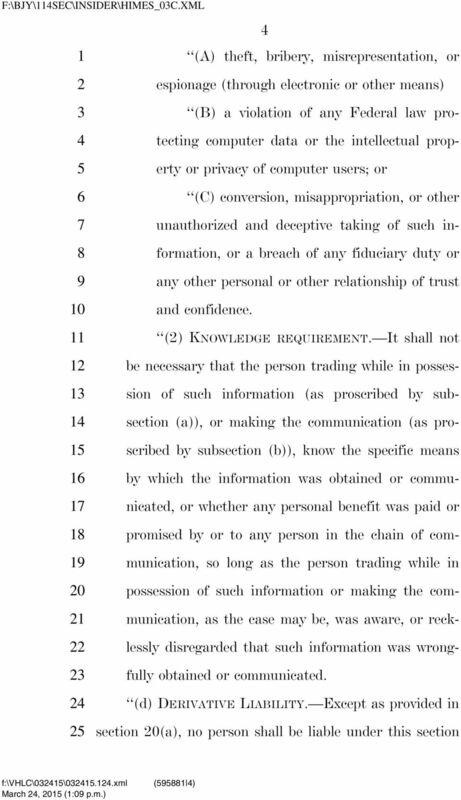 364 114TH CONGRESS 2D SESSION H. R. 2666 [Report No. 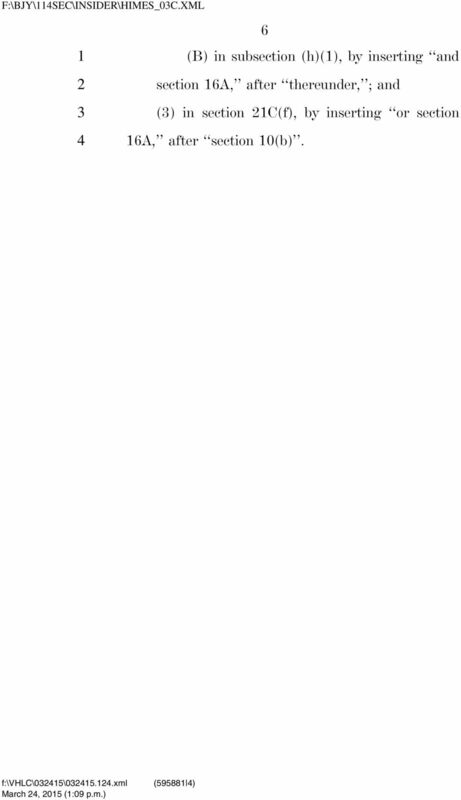 114 478] To prohibit the Federal Communications Commission from regulating the rates charged for broadband Internet access service. H. R. 6638. To amend chapter V of the Federal Food, Drug, and Cosmetic Act to enhance the requirements for pharmacies that compound drug products. F:\JH\BKCY0\SUBCHAPV_00.XML TH CONGRESS D SESSION [DISCUSSION DRAFT] H. R. ll To amend title of the United States Code in order to facilitate the resolution of an insolvent financial institution in bankruptcy. 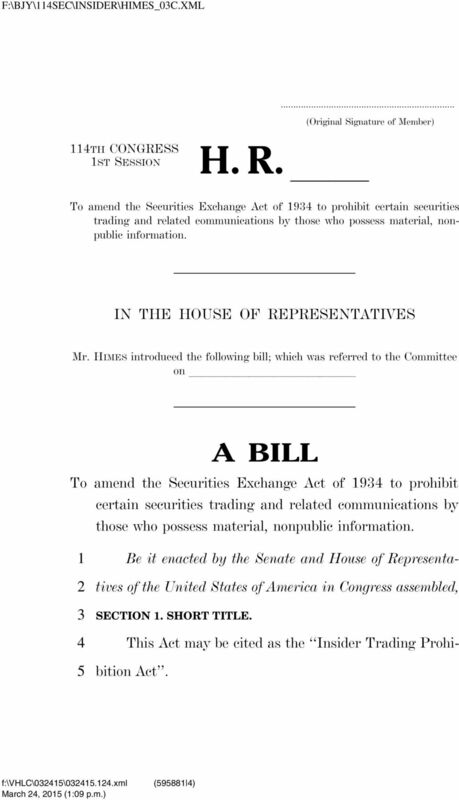 H. R. 5031. To define STEM education to include computer science, and to support existing STEM education programs at the National Science Foundation. 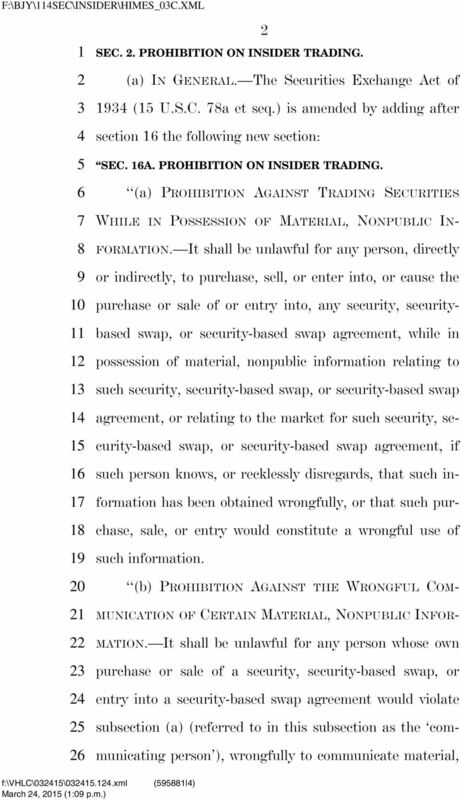 H. R. 4516. To require data brokers to establish procedures to ensure the accuracy of collected personal information, and for other purposes. S. 4041. 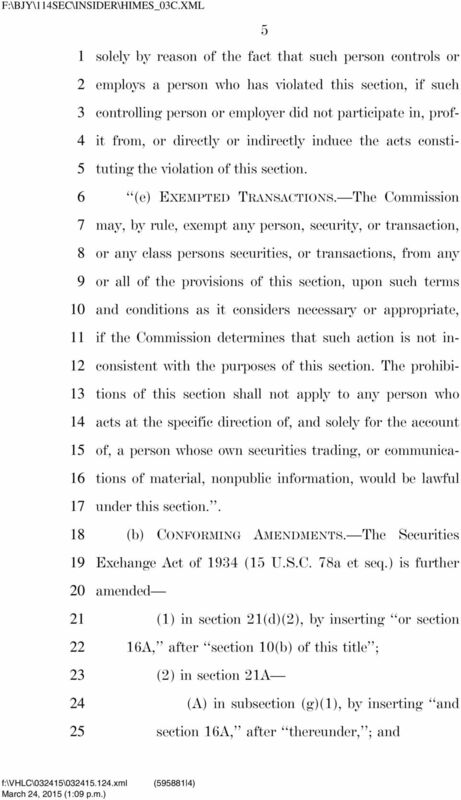 To amend the Electronic Fund Transfer Act to provide protection. consumers who have prepaid cards, and for other purposes. S. 707. To provide certain protections from civil liability with respect to the emergency administration of opioid overdose drugs. II TH CONGRESS 1ST SESSION S. 0 To provide certain protections from civil liability with respect to the emergency administration of opioid overdose drugs. IN THE SENATE OF THE UNITED STATES MARCH, 1 Mr.
S To amend title IV of the Higher Education Act of 1965 to authorize private education loan refinancing under the Federal student loan program. H. R. 6135. To increase transparency and reduce students burdens related to transferring credits between institutions of higher education. H. R. ll. To provide for a coordinated Federal research program to ensure continued United States leadership in engineering biology.